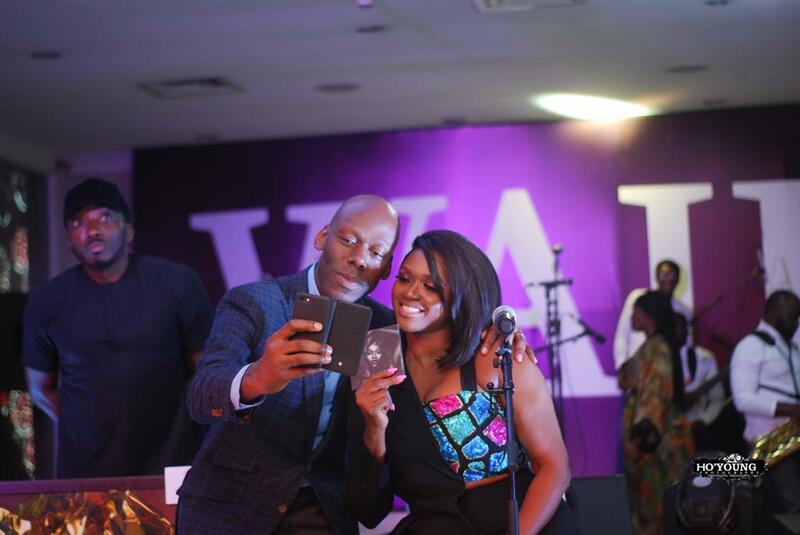 With the release of her highly anticipated second album, ’Red Velvet’, in view, award-winning singer Waje treated a select few to an intimate evening at Civic Center, Lagos on Friday November 30th, 2018. 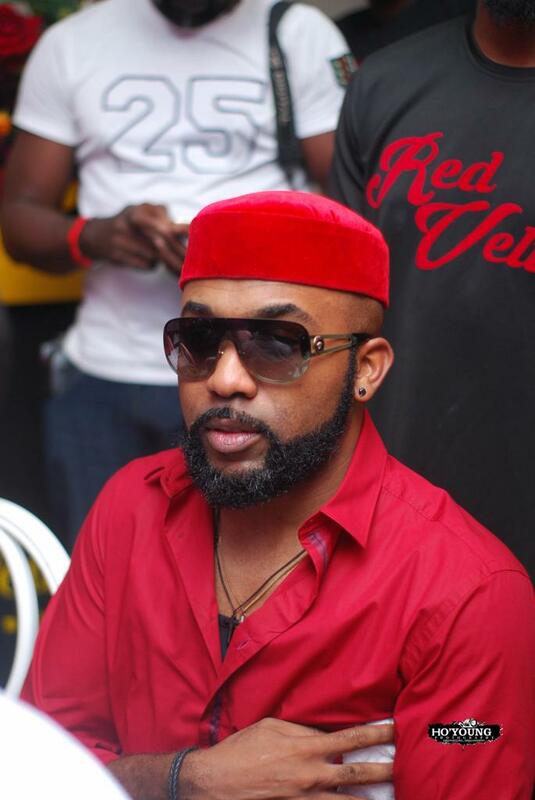 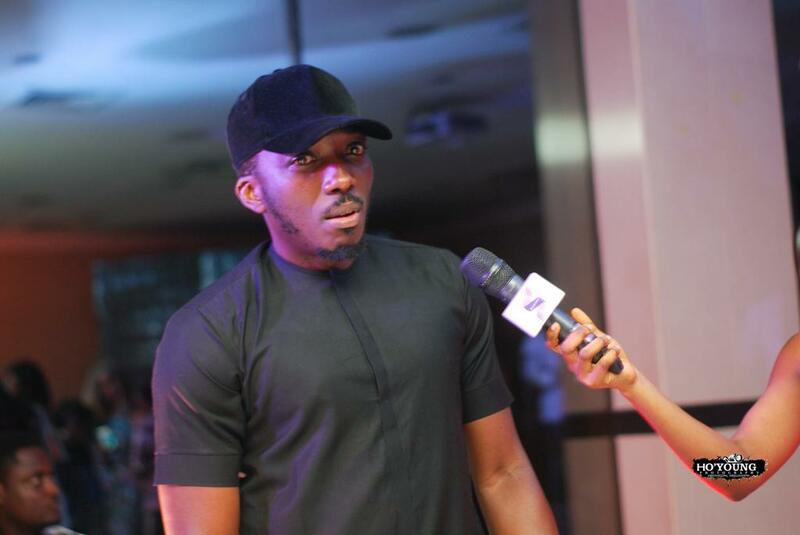 The Red Velvet album listening was an entertaining evening, hosted by IK Osakioduwa and Bovi. 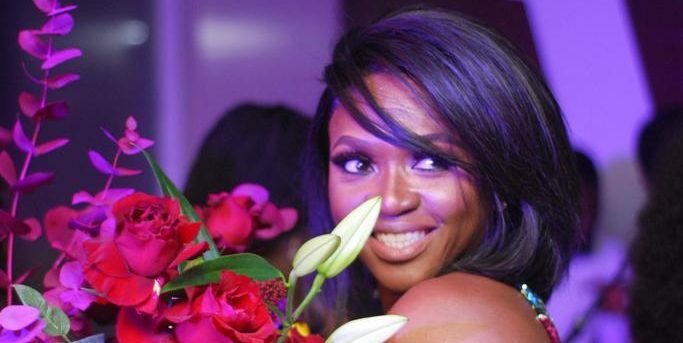 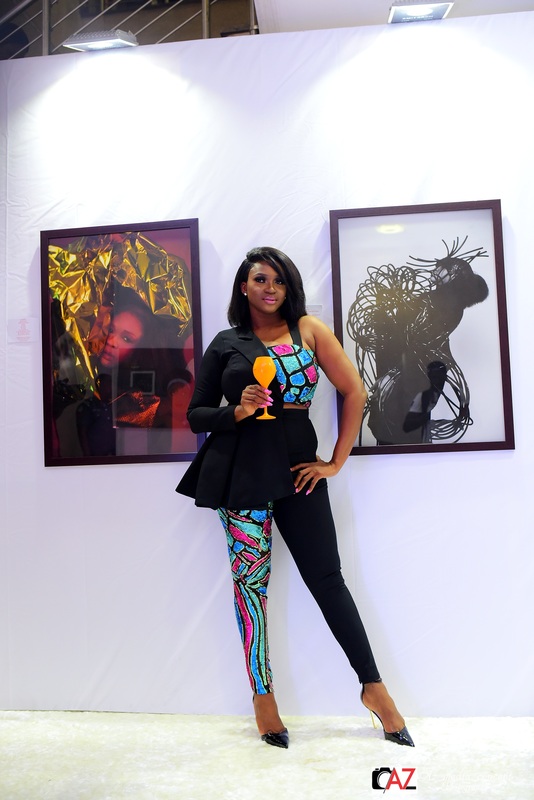 Guests watched Waje’s documentary, and the artiste spoke on how music impacted her life from adolescence to adulthood. 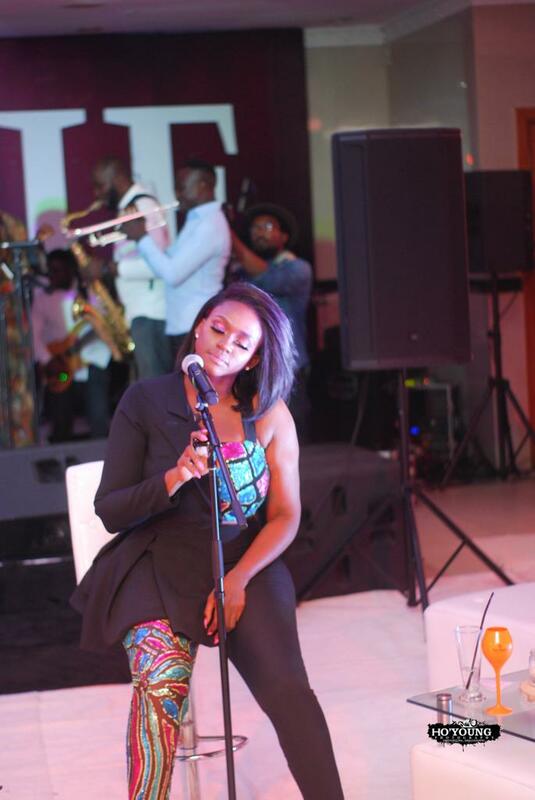 After each track on the album was played, there were Q&A sessions where Waje spoke about the inspiration and art behind each one. 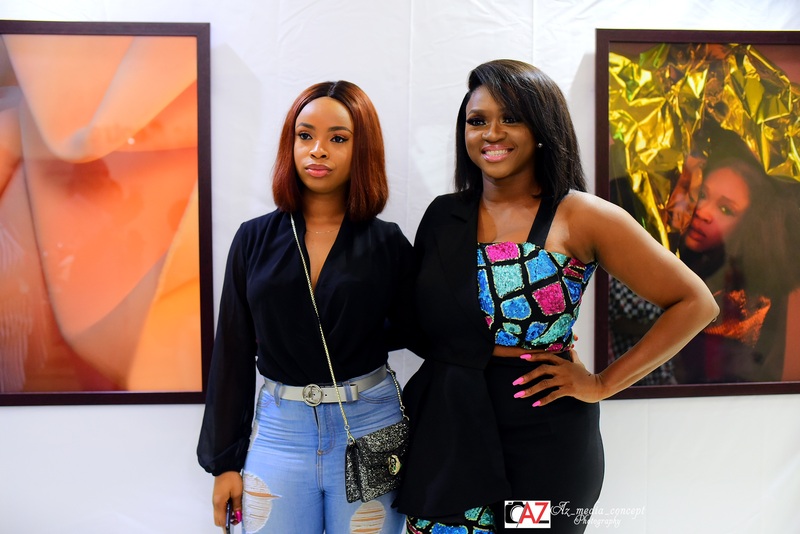 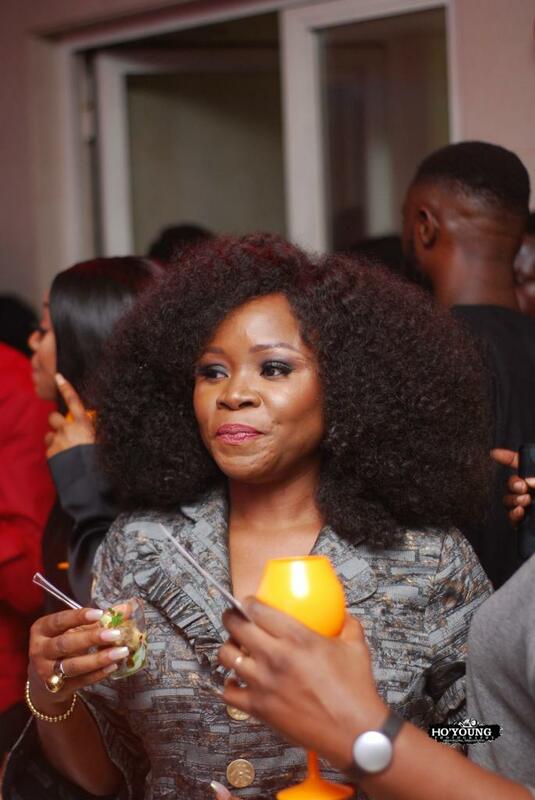 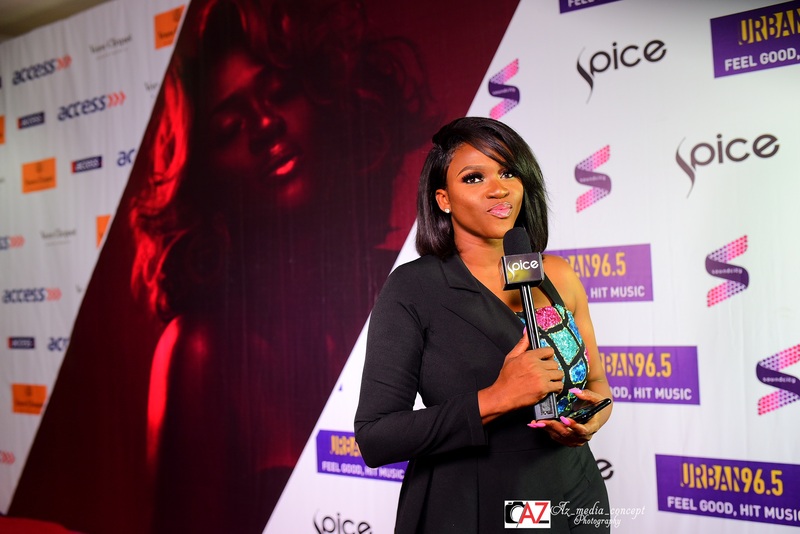 Some celebrities who came out to support Waje are Shaffy Bello, Banky W, Chigurl, Omawumi, Mai Atafo, Yemi Alade, Ini Dima Okoji, Mimi Onalaja, Chidinma, and Lala Akindoju. 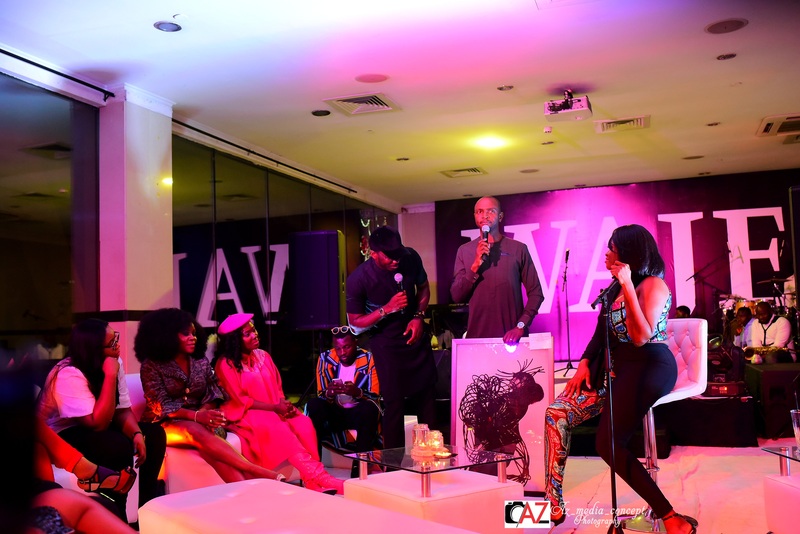 After the listening session, there was also an art auction.